Our mission at Vic’s Auto Rebuilders is to provide our customers with peace of mind when they find themselves in need of collision services. 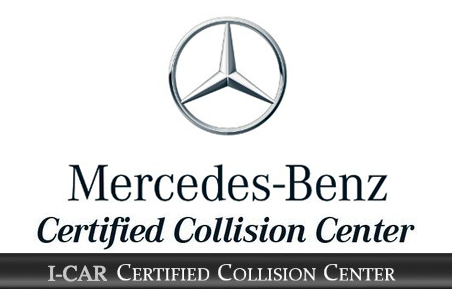 We set the standard in the Rio Grande Valley’s auto collision industry, and our customers’ loyalty and referrals have made us Best-in-Class in our community. Call us today. We’re ready to handle your body work, windshield repair, and towing service needs!